But what to do about slow-selling older models? 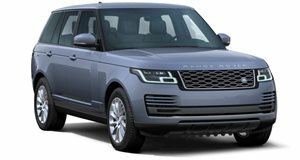 On the one hand, Jaguar Land Rover (JLR) is on a roll these days thanks to new models like the Range Rover Velar and E-Pace crossover. Sales for both in markets like North America and China are more than meeting expectations. However, there’s been a sales drop in some of its other models. What to do? Invest. 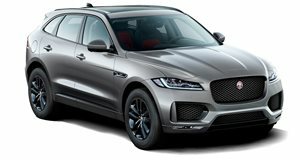 According to , JLR will invest some $5.3 billion in this current financial year on not only new models, but also in that include autonomous, connected and electric. For example, sales of the XJ large sedan dropped last year in the US, which makes sense considering it’s nearly a decade old and the fact demand for sedans is decreasing across the board. The XF sedan also experienced a sales drop last year and is already down this year as well. This doesn’t mean it’s time for Jaguar to kill off its larger two sedans, but perhaps to re-examine this particular segment. We’ve heard a rumor (that makes a lot of sense) that the . But instead of retreating, JLR is investing even more money than last year, a clear-cut sign there’s a proper plan in place.